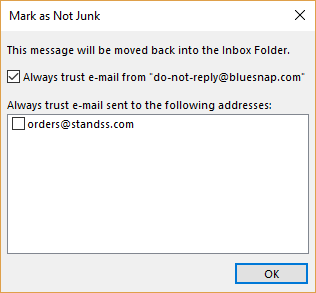 Do you find that Outlook is incorrectly sending legitimate emails to your junk mail folder? 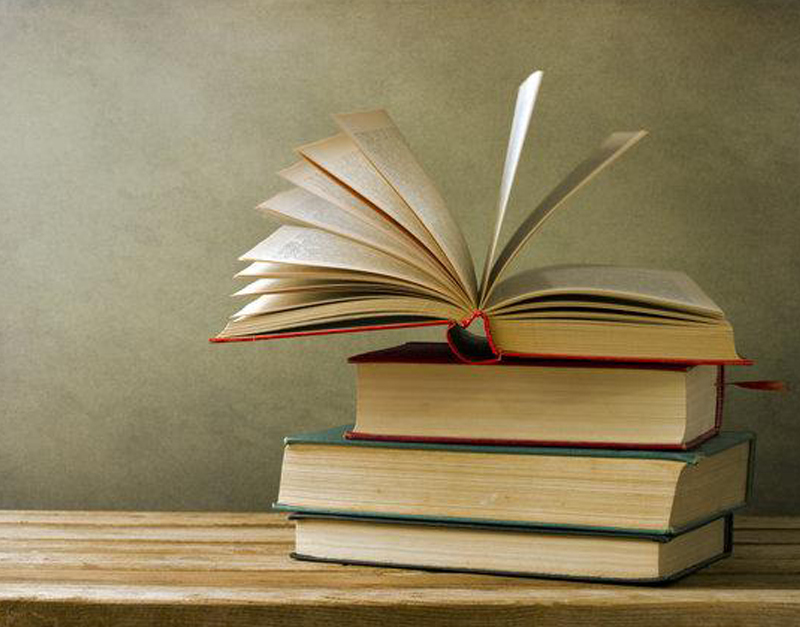 Here are a few tips to help your junk mail filter work properly. These tips are based on the Safe Senders List. 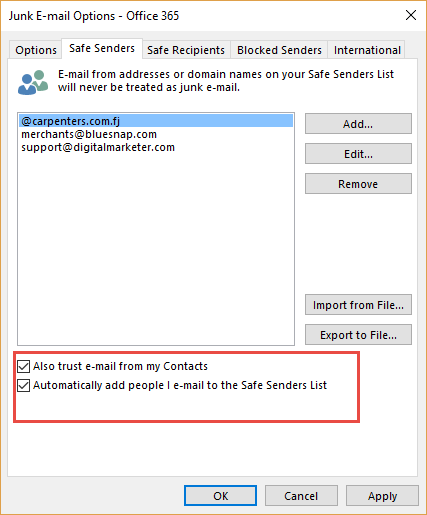 The Safe Senders list is basically a list of email addresses (or domains) that you say should NOT be treated as junk. Right click over any email in your Inbox. Click Junk and then Junk E-mail Options. Tick the checkbox to “trust emails from my Contacts”. Tick the checkbox to “automatically add people I email to the Safe Senders List”. Add people who end up in the Junk Mail folder to the Safe Senders List. You will still find that some legitimate emails may end up in the Junk Emails folders. Here’s what you need to do to add them to the Safe Senders list. Go to your Junk Email folder. Right click over the email. Click Junk and then click Not Junk. Make sure that the “Always trust….” checkbox is ticked. The senders email address will be added to the Safe Senders list and the email will be moved to your Inbox too. I hope that the tips in this post help you to not miss out on important emails because they ended up in the Junk Email folder. If you have your own ideas for managing junk emails, please share it with us by leaving a comment below.